A calculator for transformations between geographic and AACGM-v2 coordinates. For details of the underlying technique, please see preprint [Shepherd, S. G. (2014), Altitude-adjusted corrected geomagnetic coordinates: Definition and functional approximations, J. Geophys. Res., 119, 9, doi:10.1002/2014JA020264.] 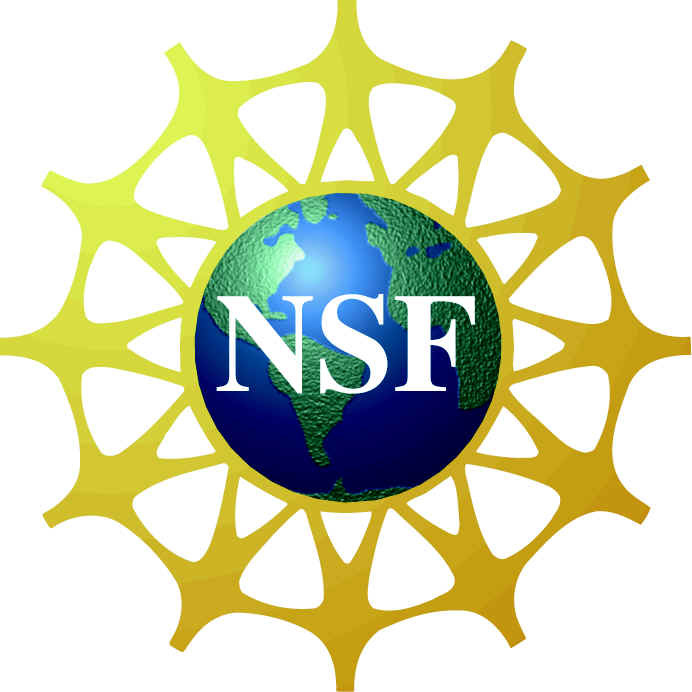 Supported, in part, by NSF Award ATM-0838356. 1. The coefficients and software used for these calculations are different from the historical AACGM coefficients. they are more accurate. Please see the following preprint for details. 3. *Altitudes above 2000 km require the field-line tracing button to be selected. 4. **For G2A input altitude(s) are either geodetic (height above sea level) or geocentric (height above sphere RE = 6371.2 km). geocentric. Output altitudes(s) are either geodetic or geocentric depending on the output selected. converting to AACGM. For inverse transformations (AACGM to geographic) the resulting geographic coordinates are transformed to geodetic coordinates.